FUN FACT: Before I became a beauty blogger, I'm a lurker on online forums. I burn the midnight oil not to study but to read all the exchange of comments on topics like skin care, makeup, health, fitness, diet, and exercise. I guess, this daily habit of mine some five years ago was one of the factors why I became a beauty blogger. 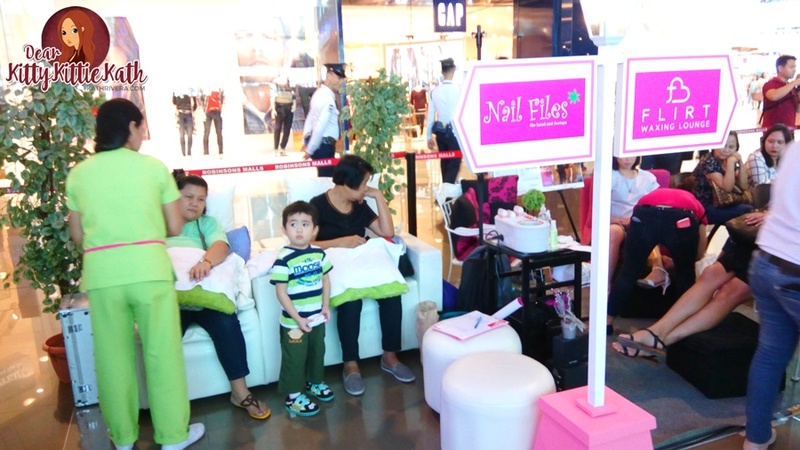 Female Network, the pioneer women’s website in the Philippines, recently held its first-ever Female Network Beauty Con, a full-day beauty conference at Robinsons Magnolia Atrium. FEMALE NETWORK is the real woman’s guide to upgrading her everyday life. We are the largest community of women pursuing their passions and living their best lives. 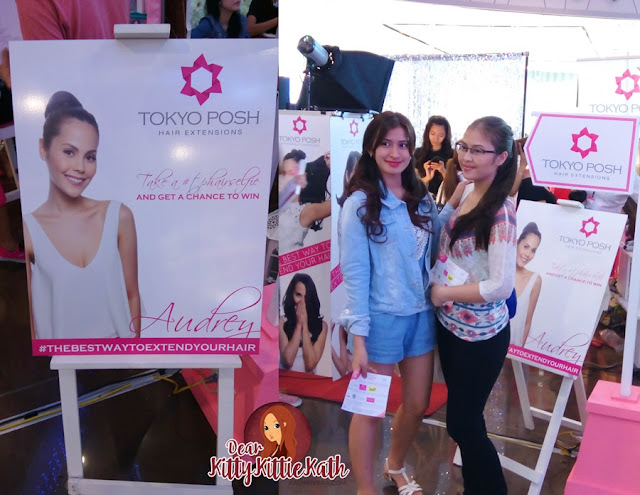 Female Network empowers every Filipina by showing her that living a happy, beautiful life is achievable. We do this by giving her wise advice, easy-to-follow tips, and no-nonsense strategies to keep her busy, hectic life on-track. For the talk, I attended talks two and three respectively. Even though I already know how to take good care of my hair, I'm still surprised when I discovered that conditioners should not be left for too long in our hair. I'm guilty of doing this especially when I feel that my hair needs conditioning after using a lot of styling products. 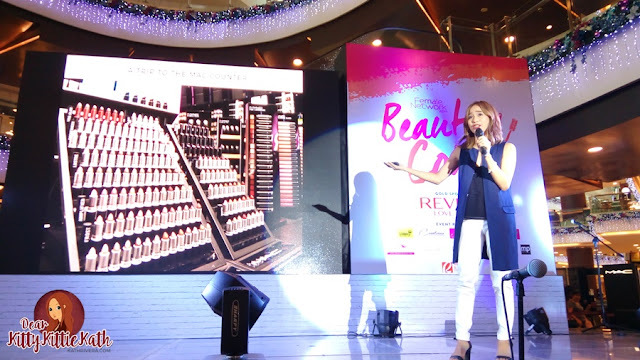 After the hair care talk, I enjoyed listening to my co-beauty blogger Shari Macainag of themistymom.com :) I'm a follower of Shari and I'm happy that she was one of the speakers during the event. 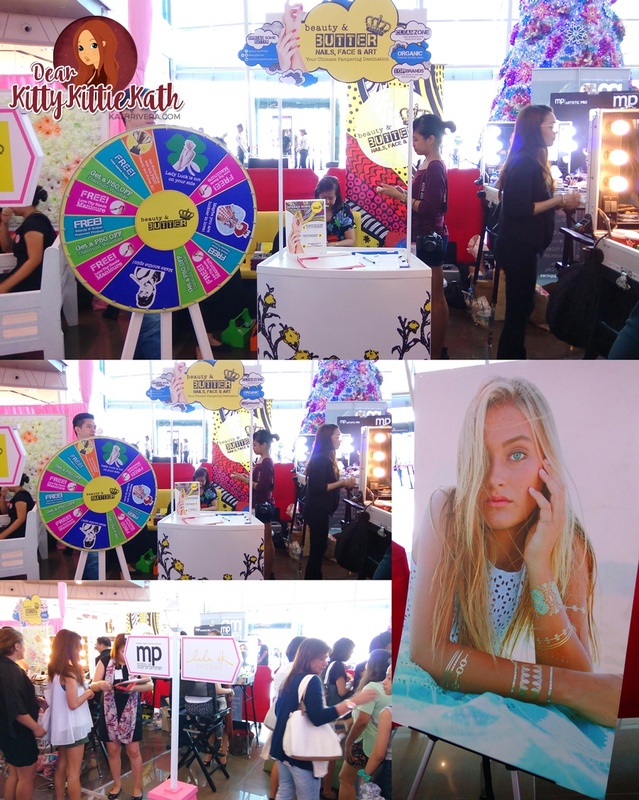 She shared her early years in beauty blogging and what are the basics if you wanna start your own beauty blog. If you think beauty blogging is easy, well it's not. 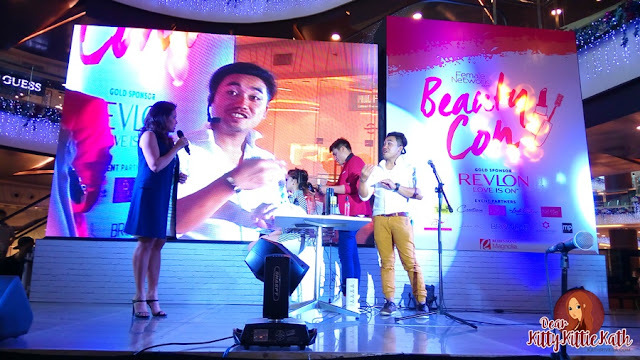 I'm not discouraging you to start your own blog but you have to have that burning passion in order to maintain a beauty blog. From writing, to taking photos, to sharing your posts in social media networks, to interaction with your blog readers, answering emails and so on and so forth. 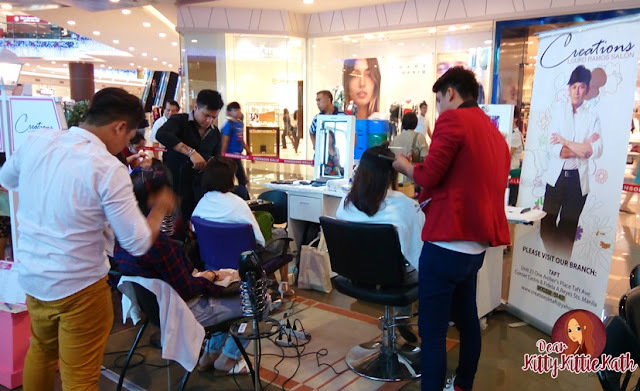 It takes time, commitment, and yes heaps of patience and the magic word passion to enjoy beauty blogging and other niche of blogging as well. 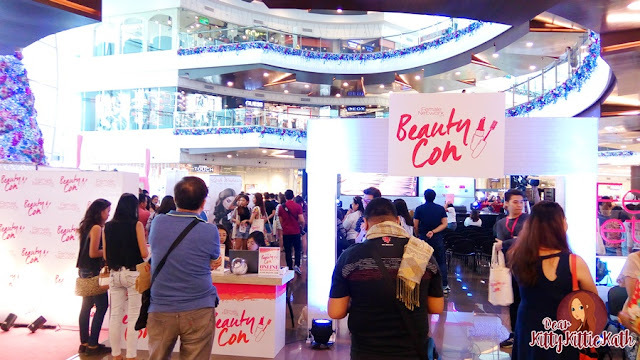 Female Network Beauty Con was made possible by gold sponsor Revlon, they also have a booth where I got to try their Ultra HD Lip Lacquers and Lipsticks and made kiss cards spreading the Revlon Love that day. Congratulations Female Network for a very successful event. 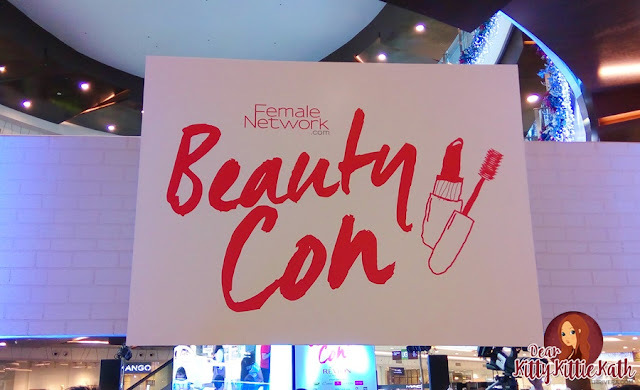 Thank you so much for having me and I'm looking forward to another year of Female Network Beauty Con. I would like to thank Lash Wishes and Browlab for my lash extensions and for keeping my brows on fleek. Summit Media is the largest magazine publishing company in the Philippines, with various titles under its belt to cater to individuals with different lifestyles, attitudes, and passions: Candy, Cosmopolitan, Disney Junior, Disney Princess, Entrepreneur, Esquire, FHM, Forbes Philippines, Good Housekeeping, K-Zone, Men’s Health, Preview, Real Living, Sparkling, Top Gear, Total Girl, Town & Country, YES!, and YUMMY. For 9 consecutive years, Summit Media has topped the nationwide TNS-Trends Newsstand Survey. In the last survey conducted in 2014, Summit Media titles led in all their respective categories, making Summit Media the leading consumer magazine publisher in the Philippines not just in terms of number of titles and advertising sales, but in circulation per category as well. By creating magazines and platforms that are relevant, affordable, and of world-class standards, Summit Media has changed the way Filipinos read. Aww, thank you! Nakaka-touch naman :) Oo, nga sayang. Yaan mo next time, madami pa naman events. I'm also planning to have a meet and greet next year :) Hope to see you there! Oh my! It's like having a mini makeover! I love to it. Yes, mini makeover from head to toe!